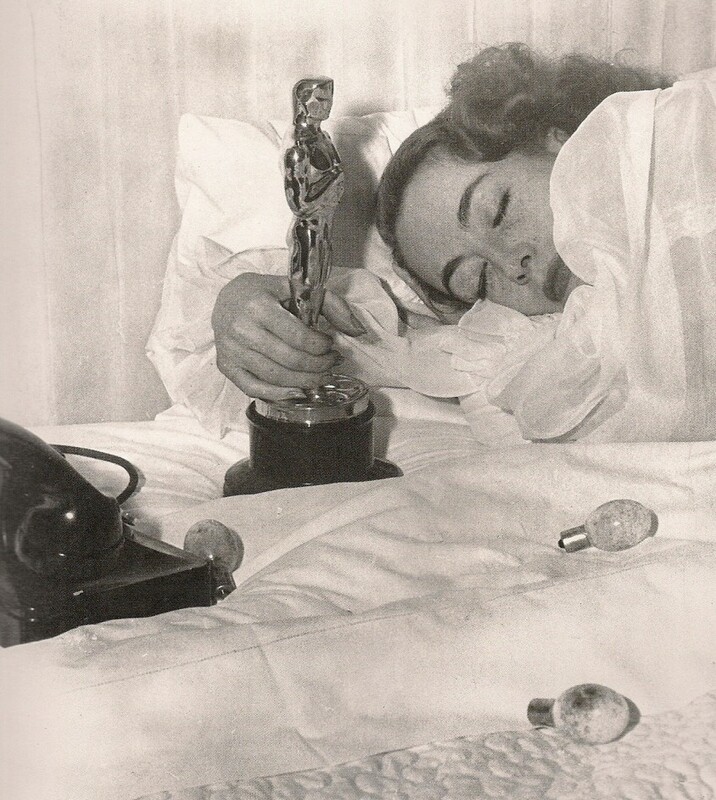 I’m not sure there’s anything to be said about last night’s Oscars that can’t be said by this picture of Joan Crawford asleep with her Oscar, which is to say: Zzzz. It wasn’t that the Oscars were terrible. Patricia Arquette won, and she spoke about how to make the world a more just place. Julianne Moore won, and the world became a more just place. Neil Patrick Harris dutifully tried to keep some awfully regrettable material afloat. At least it wasn’t James Franco, part don’t. Lady Gaga’s Sound of Music melody was really great, even if it wasn’t performed in a bratwurst dirndl. And then there was John Travolta, who was killing it last night…possibly literally. Seriously, if John Travolta asks you to help him move some furniture into a van, just tell him you’ve got a hunky masseuse appointment to attend and run, girl, run! He’ll totally understand.